Anaheim, California – Centaurus Financial, Inc. was pleased to attend the 2018 St. Joseph Hospital Celebration as a presenting sponsor. 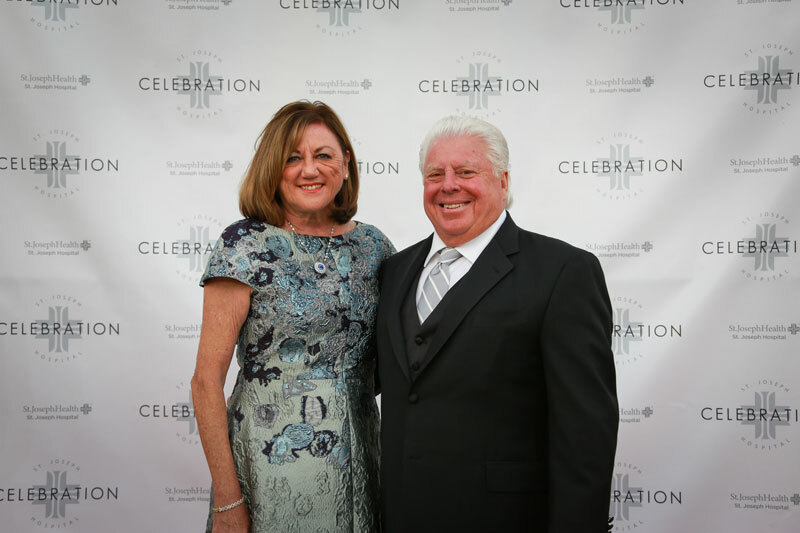 The celebration, which took place on October 13, 2018 at the City National Grove of Anaheim, was in memory of Ron Moeller who was a grateful patient of St. Joseph Hospital and a philanthropist. With the support of all who attended, the 2018 celebration raised over $575,000 to support cancer services at The Center for Cancer Prevention and Treatment. Guests enjoyed a fun evening including dining experiences, silent and live auctions, and a live performance by Postmodern Jukebox. TrueBeam Linear Accelerator: A leading-edge solution for delivering radiation treatment that is faster, more precise and powerful, giving clinicians the ability to treat complex cases with increased precision, safety and effectiveness for both adults and children. Cancer Research: Patients throughout Orange County have convenient and easy access to promising clinical trials while each one personally contributes to increasing understanding and improving care for future cancer patients. Cancer Navigators: Experienced caregivers focused on guiding patients and their families through every phase of the cancer experience.